Star Alliance is one of the world's largest global airline alliances. Located in the German city of Frankfurt, it is the the longest-running of the top 3 airline alliances. In November 2016, Star Alliance became the largest global alliance in terms of number of passenger members with 689.98 million, ahead of SkyTeam and Oneworld. Their slogan is "The Way the Earth Connects". Star Alliance's 27 member airlines operate a fleet of approximately 4,657 aircraft, serving more than 1,330 airports in 192 countries on more than 18,500 daily departures. The alliance has a two-tier rewards program, Silver and Gold, with incentives including priority boarding and upgrades. Like other airline alliances, Star Alliance airlines share airport terminals (known as co-location) and many member planes are painted in the alliance's livery. If you're interested in getting the most out of your star alliance membership, check out her Airline alliance page, to see our how-to guide. Here, you will learn how to collect frequent flyer points with Alternative Airlines. Click on the links below to find out more about some of the world's most popular and successful airline alliances. 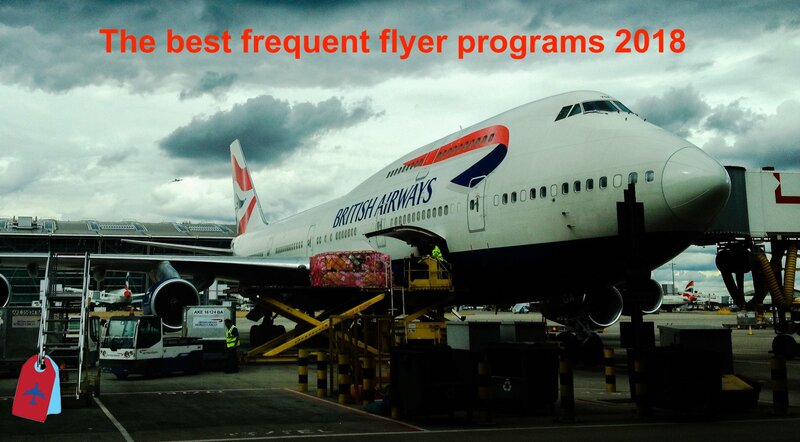 Which frequent flyer program is best for you? If you are not yet a member of a Star Alliance, you can find out a bit more about some of the biggest Star Alliance airline members on our blog. A lot of airlines in the different alliances offer frequent flyer programs to help you cen the most out of their services and their partner's services. Our frequent flyer blog can help you make the best airline alliance decision for you. Turkish Airlines recently celebrated its 10th anniversary since joining the Star Alliance network, which was established in 1997 as the first global airline alliance to offer worldwide reach, recognition and seamless service to international travelers.